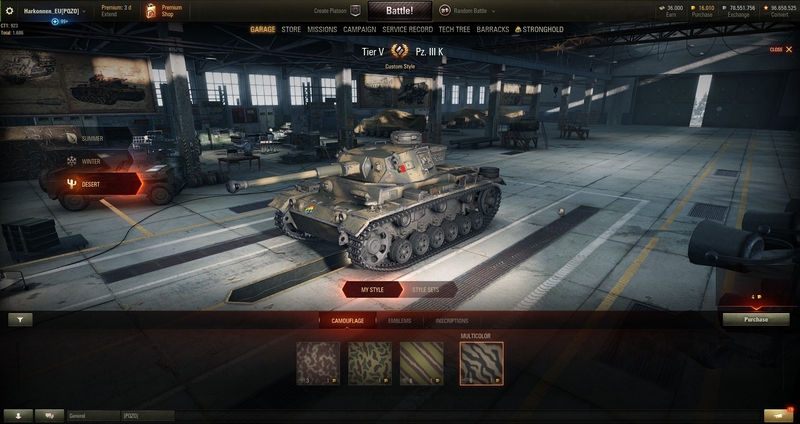 World of Tanks 9.21 Common Test received a new update today, but what changed? 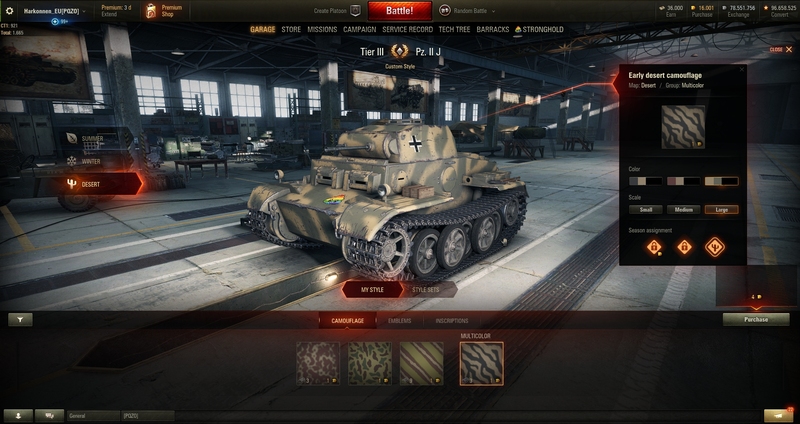 If you want to test the new Customization Mechanics, you can! Just head on to the Common Test server and you will be able to start testing it to your heart’s content. 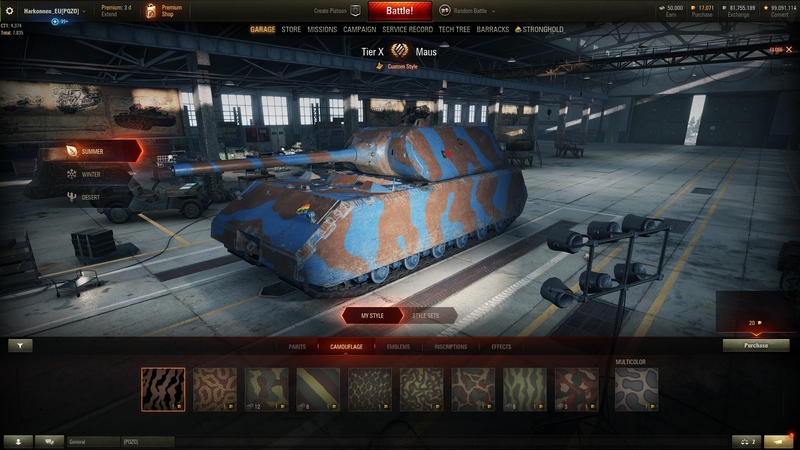 But that’s not all, the new French heavy tanks received some changes too and ST-I got its armour changed again. New option under Settings allows to “Hide non-historical elements”. 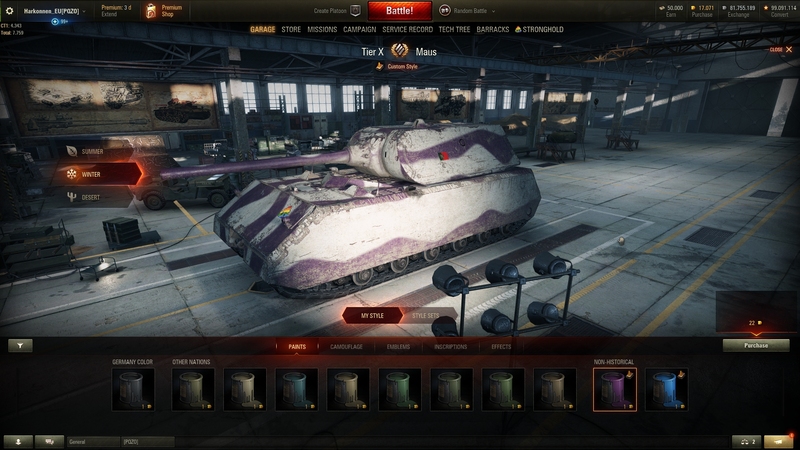 Players who choose to hide non-historical elements, won’t see the Purple or Blue paints applied to tanks, but will still be able to see all historical paints/camouflages applied. 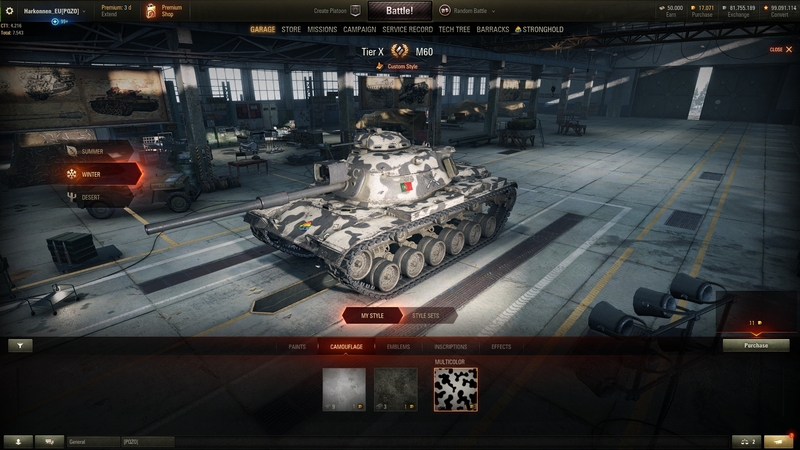 All other Tiers are still able to customize the camouflage patterns. 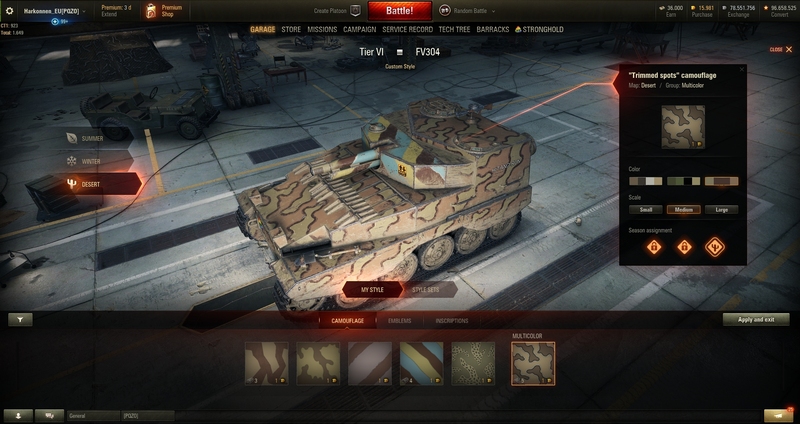 When using the multi-colour camouflage, players are able to select its size and change the colour pallet and even mix different camouflages in different parts of the tank. But base paint isn’t available for now. If paid with Gold, any customization element bought is permanent, but it can be changed as the previous mechanism. Armor penetration of the premium projectile for the 120 mm gun D. 1203 B was reduced from 325 mm to 315 mm. 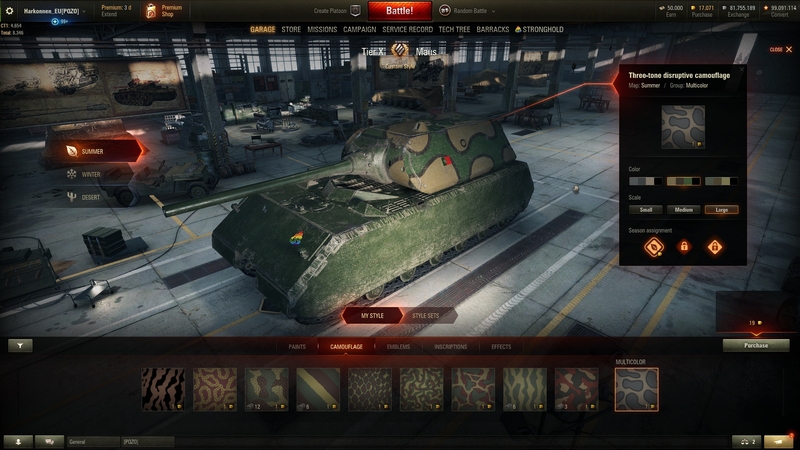 Armor penetration of the premium projectile for the 127 mm / 54 Model 1948 gun was increased from 258 mm to 270 mm. Armor penetration of the premium projectile for the 120 mm D 1203 gun wasreduced from 325 mm to 252 mm. Soviet heavy tank ST-I received further armour changes, based on the community feedback. If you would like to see the previous version, just click here. 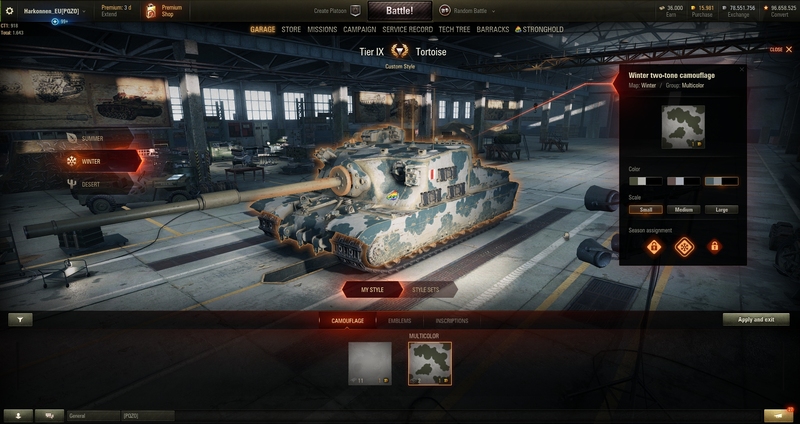 Is that the IS-7 turret on the ST-I? 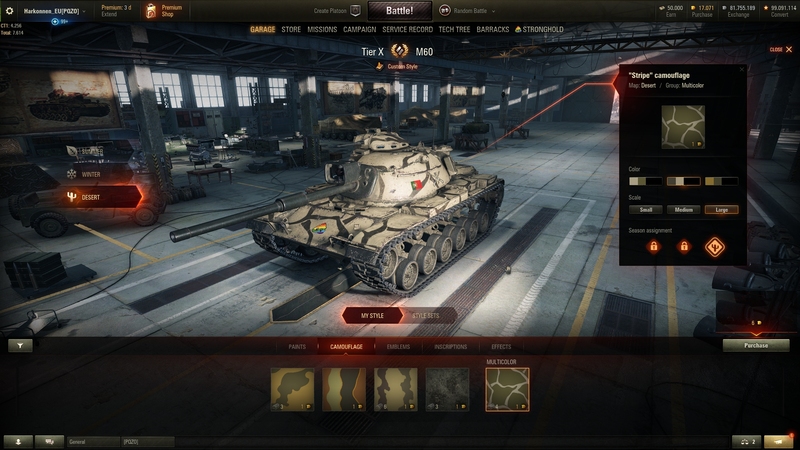 So they reduce the pen from 325 to 252 on the 65t but the other tanks have the same 120mm gun yet it only gets nerfed by 10mm. How moronic is that? 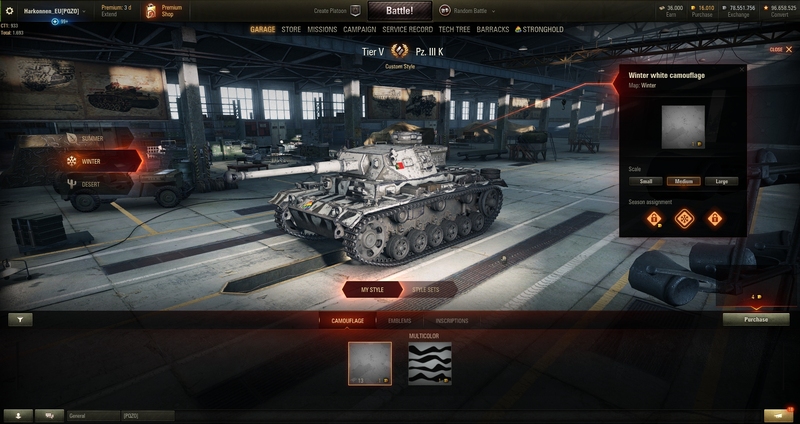 It’s a tier 8 tank… it shouldn’t have tier 10 premium shell penetration. This is a reasonable change, and will stop it from being completely overkill in terms of penetrating superheavies. In fact, it will stop it from penetrating them altogether lol, like it’s supposed to. 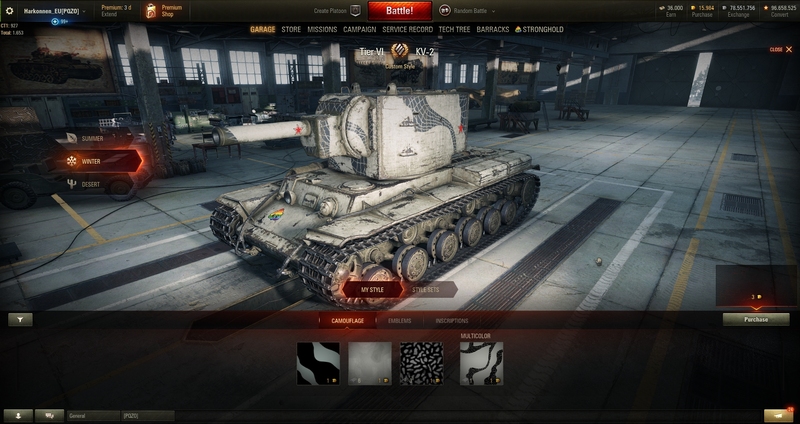 What other tier 8 tank has that much prem pen? 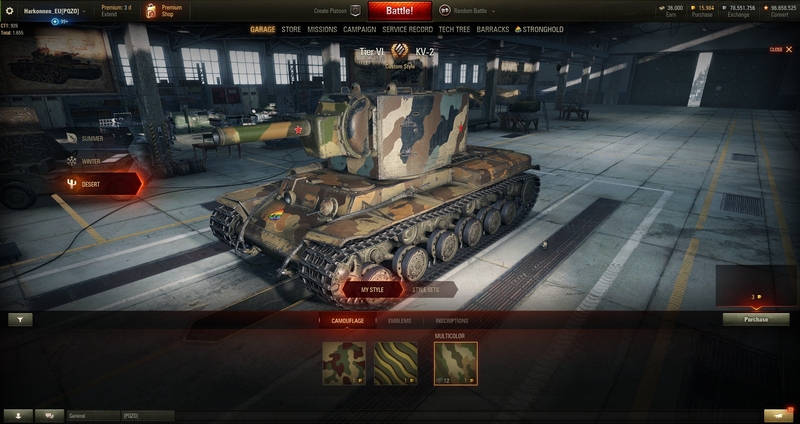 315 for the 120 is fine for the T10, but that 130 could use another 20 on it’s prem rounds. It’s not the same 120mm on either of them. Its the same caliber. If the shell type is the exact same and the velocity is about the same there is no reason AT ALL there should be that much difference between the pen. Even if it is a “different gun” or a “tier higher”. 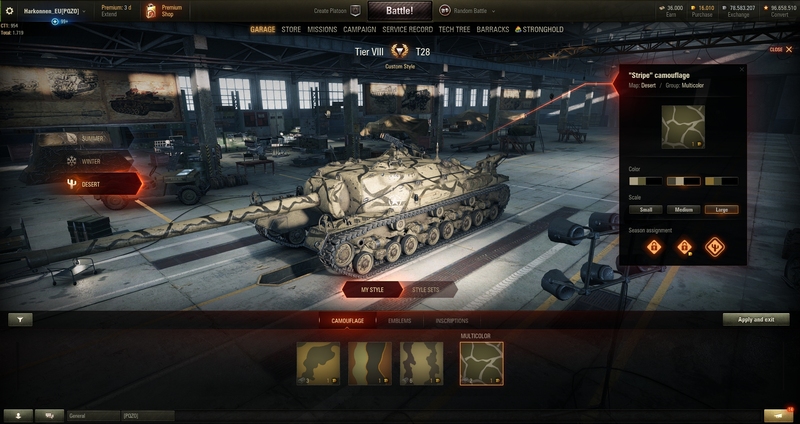 No buff of premium ammo on 130 mm on tier 10? Well rest in pepperonis. That gun will be meme gun at best. Same as guns on Type 4 and Type 5. They are also useless with its premium ammo. It is useless to have prem. 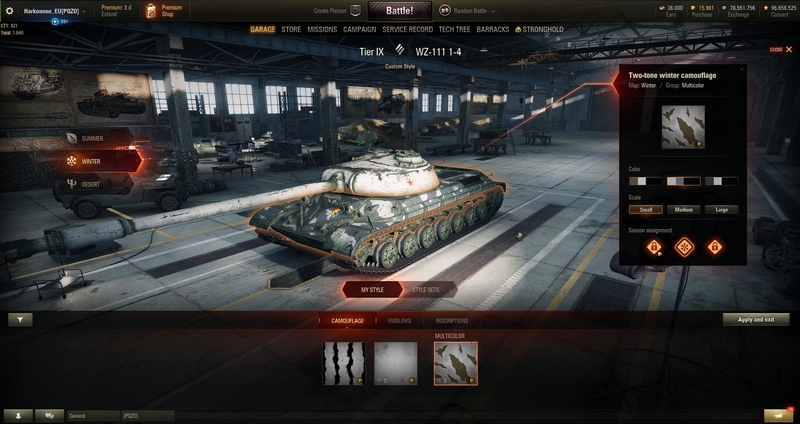 ammo with less than 300mm pen, even 303mm on IS-7s APCR is not enought, compared to its rivals. So the STI get its old effective armorvalue back for the upperglacis. Never understood why the STI had better effective upperglacis armor than its successor the IS4, but hey ill take that. 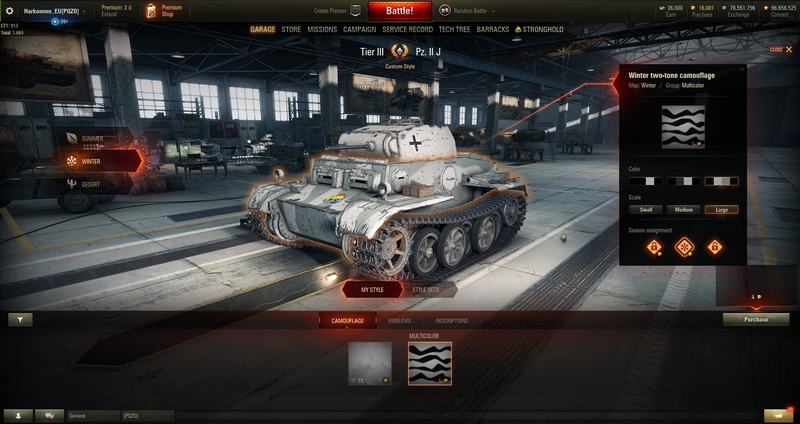 I will never understand why the ST-I is the tier 9 to begin with when it is supposed to be an improvement on the IS-4. 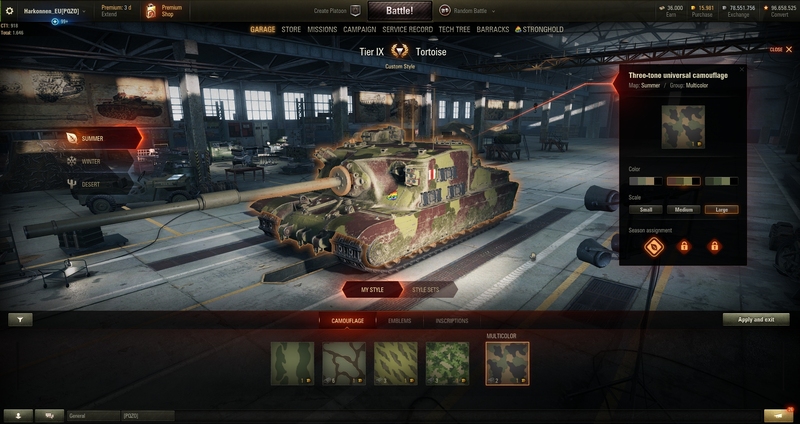 Am I the only one thinking that the gunmantlet of the french heavies need a buff? 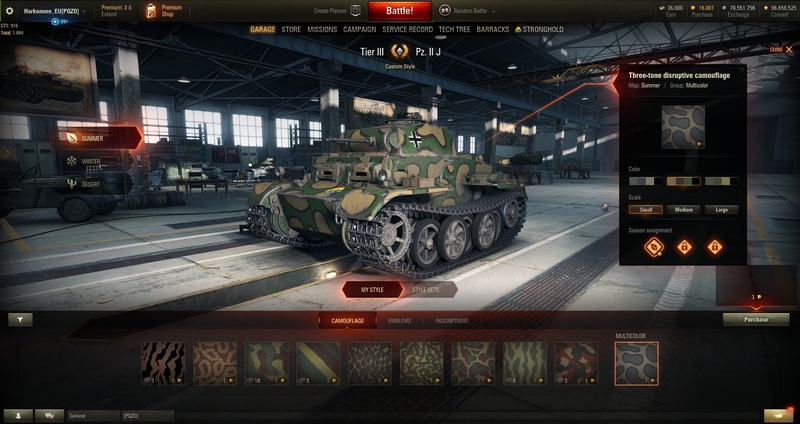 Man, those customization options look really good: you have more color options for the historical cammo patterns AND you can use the base color from other nations as well. 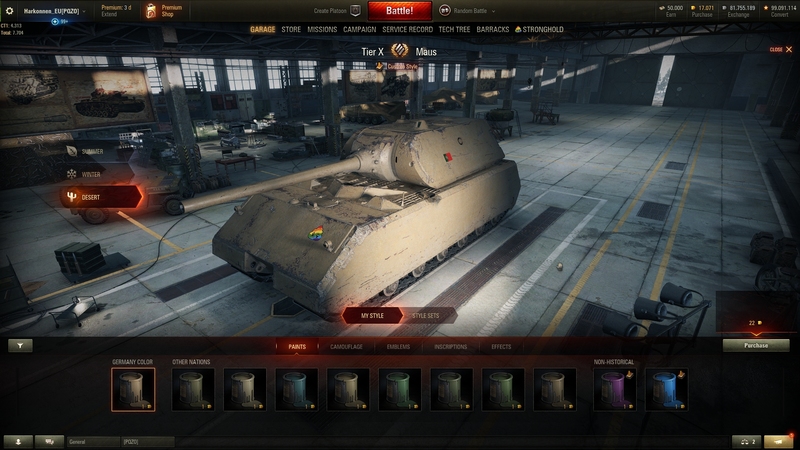 I think that’s really cool for those that like to customize the camo color on their tanks, without them being un-historical.